Books to Celebrate the Fall Season – Peachtree Publishing Company Inc.
Fall is such a wonderful season full of changes and celebrations! 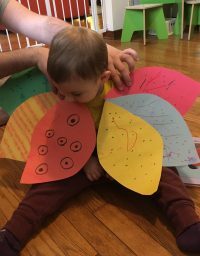 Children (and parents) are establishing their school routines, and the weather and nature around us begins to change as leaves turn color and fall. And then of course there is always Halloween and Thanksgiving to look forward to! Whatever kind of fall mood your readers are in, we’ve got the perfect recommendations! Learn more about the autumn season, tap into your spooky, witchy side, or embrace the warmth and love (and stress) that comes with Thanksgiving with these great books to enjoy these next few months! 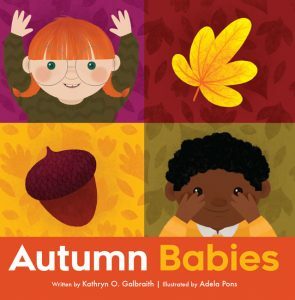 Spirited, rhyming text and colorful, graphic art reveal an energetic cast of babies having an action-packed day of play in the park on a cheerful fall day. 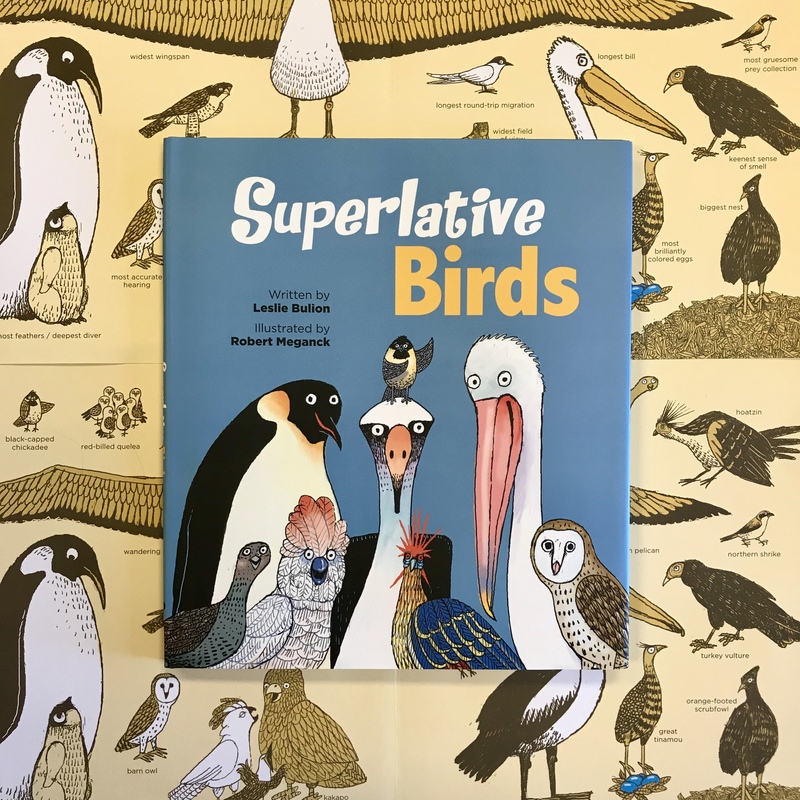 Featuring diverse characters and highlighting early concepts like shapes and repetition, this board book encourages an appreciation of nature and outdoor imaginative play. 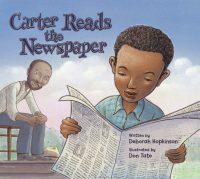 By playing, fishing, toasting, and listening to music by the firelight, one boy and his father enjoy the great outdoors. 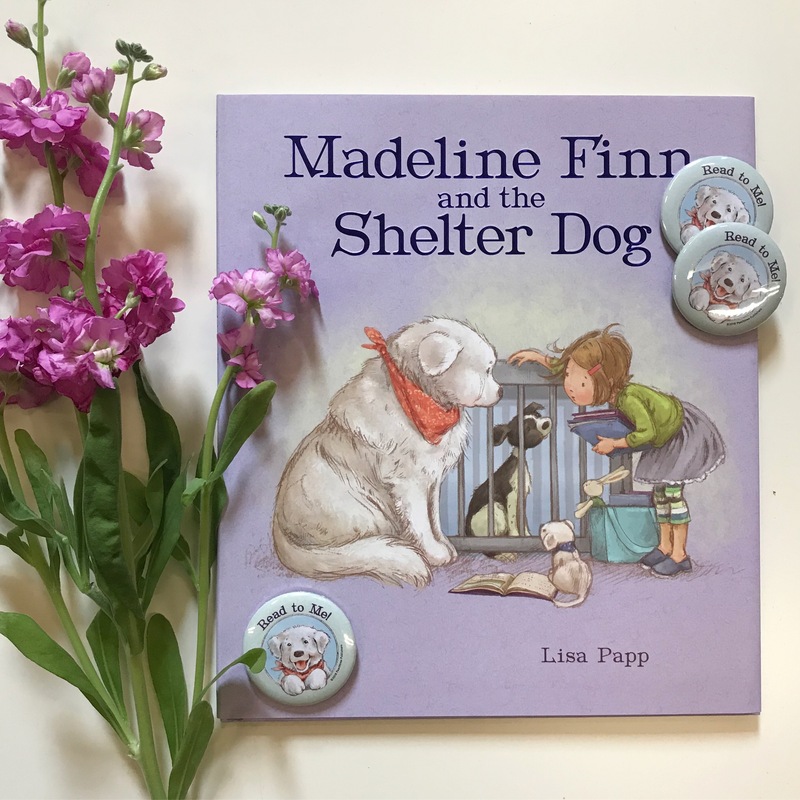 It’s a well-crafted introduction to the fun of being in the woods, exploring the many things to do outside, and enjoying nature’s beauty. Soft colors and beautiful scenery will excite the explorer in every child! 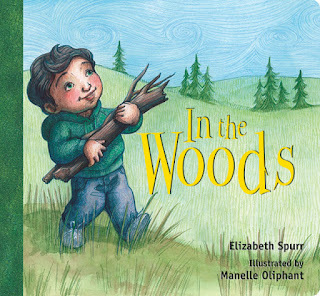 In the Woods is a charming board book about a boy and his father camping together. Each page brings a new rhyme and a new sight for any child to enjoy. 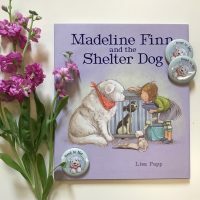 A perfect addition to your family’s reading experience! 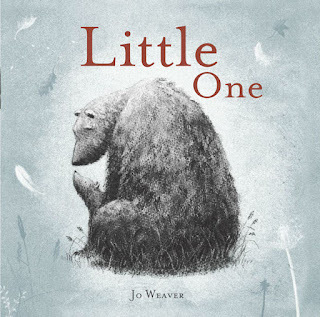 This wonderful story captures the love between Big Bear and Little One. Beginning with the first buds of spring, Big Bear teaches Little One all about life in the forest. The two enjoy eating, playing, and swimming as the seasons change from one to another. As winter returns, Big Bear and Little One also return home, where they can wait for the next spring. 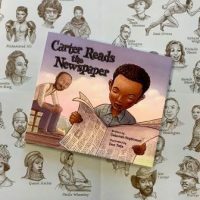 Young readers will love exploring alongside Little One and connecting their own experiences with one who is also seeing the world for the first time. 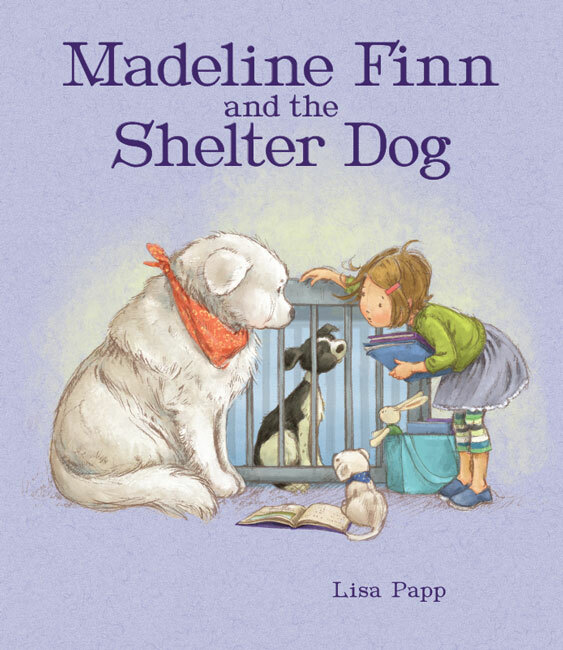 Cuddle up and enjoy reading such a heartwarming picture book with your little one! 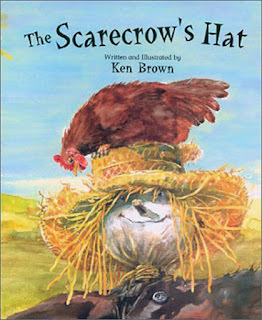 Chicken likes Scarecrow’s hat and Scarecrow will glad hand it over, but for a walking stick in return. 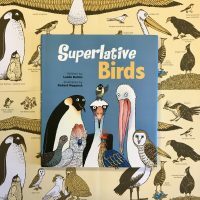 Clever as Chicken is, she embarks on a quest to find a walking stick amongst her farm animal friends. Presented with a fun problem, one chicken seeks a solution that will have children fully engaged! With bright watercolor pictures and a beautiful setting, children will love joining Chicken in search of a walking stick to swap for Scarecrow’s straw hat! 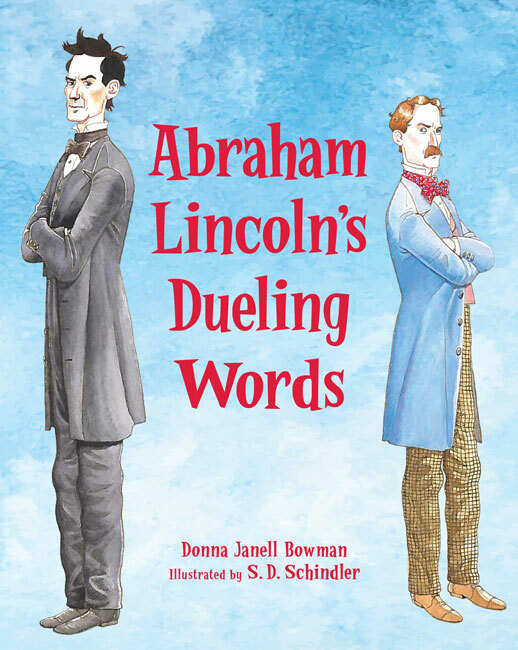 A delightful page-turner that’s sure to be a favorite! 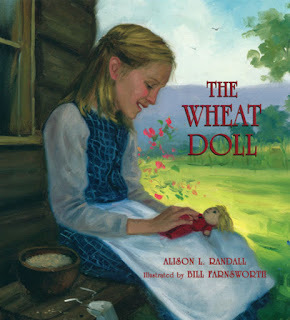 In the vast expanse of Utah, Mary Ann lives with her family and her special friend: a wheat-filled doll named Betty. Mary Ann knows that Betty watches over her while she does her daily tasks; she even listens to all of Mary Ann’s secrets. 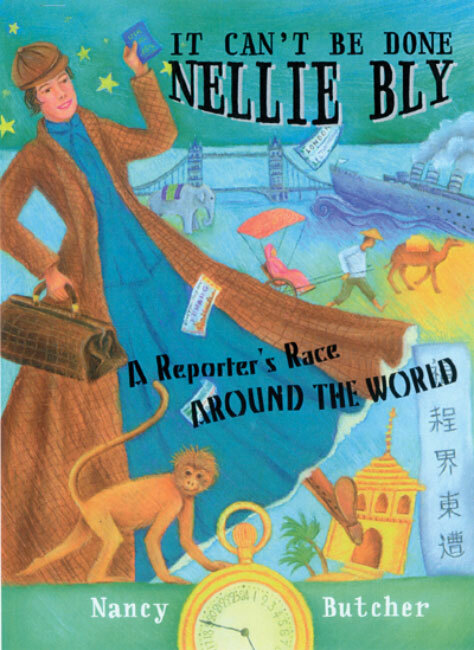 One day, a storm rolls in and Mary Ann is unable to save Betty from the winds and rain. Determined to find her lost friend, Mary Ann continues to search for Betty even when it seems that Betty is truly gone. Time passes, winter melts into spring, and Mary Ann spots a familiar face growing in the grass! 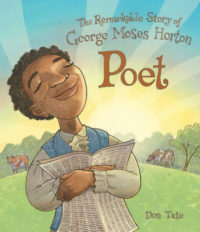 Set in the 1800s, this classic tale of childhood friendship and devotion shares a beautiful lesson of never giving up. 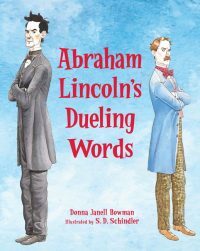 It’s the perfect book to read alongside your child and their favorite toy! One late afternoon in early September, Jilly sees something. It looks like it’s raining black pepper from a clear blue sky. Then the black rain becomes a wispy mist. And then a shimmering orange cloud. What can it be? 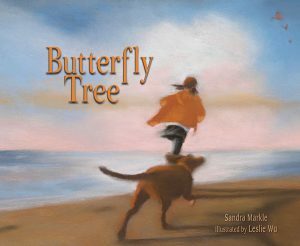 This imaginative description of monarch butterfly migration from author Sandra Markle reminds us that a loving parent can empower a child to discover the mysteries of the natural world—and to enjoy that discovery again and again. Deep in the forest lives a witch named Willow, a good witch who only uses good magic―until she meets Hansel and Gretel. Willow never used to worry about messy breadcrumb trails. Or entire portions of her gingerbread house being devoured. Or anyone fiddling with her spells and magic books and causing a ruckus. But Hansel and Gretel are two very naughty and very rude children, and they are trying Willow’s patience. 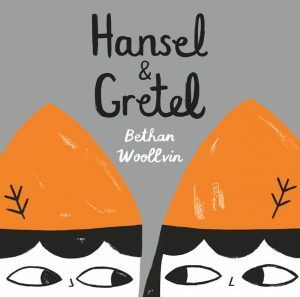 This subversive and deliciously wicked retelling of “Hansel & Gretel” from Bethan Woollvin, as well as her other fractured fairy tales Little Red and Rapunzel, are perfect for Halloween storytimes (and for costume inspiration)! Overworked, Angela decides that it’s time for her mangy cat Old Tom to help out a bit around the house. But Old Tom has other ideas. So while Angela is busy dusting and scrubbing, Old Tom gets busy too…changing into the Man of Mystery! Angela bakes some cakes and notices fur on her freshly scrubbed floor. Later she finds crumbs on the carpet that has just been swept. And when Angela is awakened by strange footsteps, she decides it is time to investigate. Soon she is off on her own adventure, shadowing the Man of Mystery! 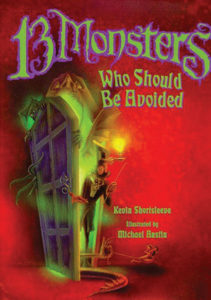 This humorous story with an air of mystery is a great read for the whole family and perfect for Halloween. The ghoulishly entertaining illustrations capture the playful mood of the clever verse. 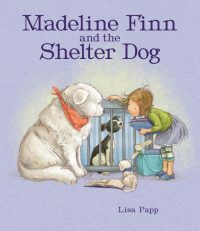 Children will love the surprising twists and turns of the plot, especially how the young hero conquers his fears…with a little help from his new fiendish friends. 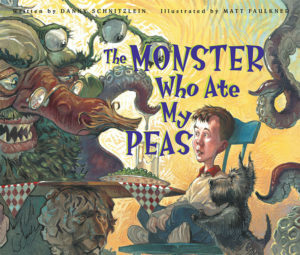 Readers who enjoy monster stories (and maybe don’t enjoy certain foods) will find the imaginatively disgusting monster in this humorous rhyming tale delightful. 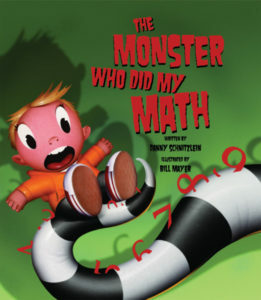 Author Danny Schnitzlein brings another monster to life in this hilarious cautionary tale about taking responsibility. 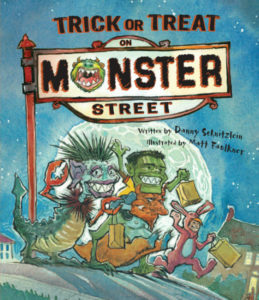 This laugh-out-loud picture book includes entertaining rhymes, creative monster names, and amusing and colorful illustrations that can get any reader in the mood for trick-or-treating. At dusk on the holiday known as Day of the Dead, a Mexican family has set out fiesta offerings in the graveyard in hopes that departed loved ones may return to visit. 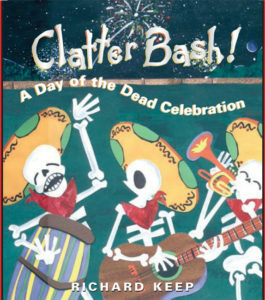 Graveyard skeletons shake, rattle, and roll in this spirited Day of the Dead celebration. Author-illustrator Richard Keep’s rollicking rhyme―sprinkled with Spanish words―captures the bone-rattling sounds and fun of the evening. An illustrated afterword gives information about the customs associated with el Día de los Muertos, a Mexican celebration of honoring relatives who have passed on. 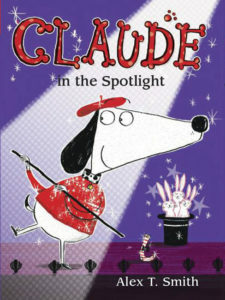 Claude and Sir Bobblysock join a dance troupe and head to the theater to perform their act. But being backstage gives them the heebie-jeebies! It’s so dark and spooky…could the legend of the theater ghost be true? 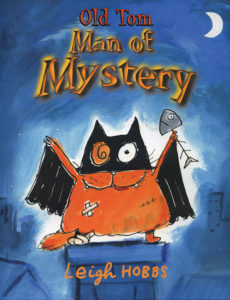 This quirky book from the delightful Claude series is great for readers looking for a hilarious thrill with a hint of mystery. And maybe even a ghost! Davia is afraid of many things, and everything about her elderly great-aunt Mari and her spooky-looking plantation home terrifies her. And when she encounters Emilie, the tortured ghost of a well-to-do adolescent girl from the nineteenth century, she is even more frightened. Davia gradually begins to learn from Aunt Mari secrets about Emilie and about her own family’s past—stories of premature endings and regrets. 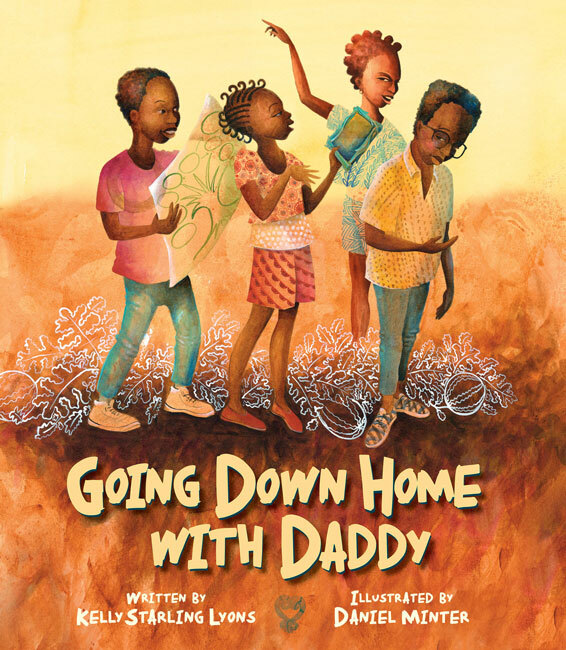 As Aunt Mari’s health deteriorates, she and Davia become closer. Together, they hope to release Emilie’s spirit from the mansion and the world of the living. 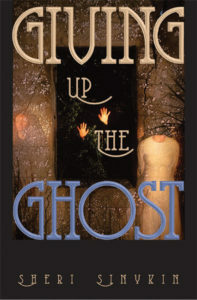 Part psychological realism, part supernatural thriller, this YA novel about living in the present and conquering fear is a great page-turning read for those interested in ghost stories. It’s Thanksgiving in the Bumpers’ household and Charlie has to be the perfect host to his annoying little cousin, Chip. Chip makes everything hard for Charlie—gets him in trouble, ruins his things, and generally makes a nuisance of himself. On top of that, for homework, Mrs. Burke has assigned Charlie the task of writing what a family is to him. How will Charlie be able to see past his “turkey” of a cousin to understand the real meaning of family? This story really captures the essence of family get-togethers during the Thanksgiving holiday. For some Bumpers-approved activities and crafts to do with the family, check out this blog post!